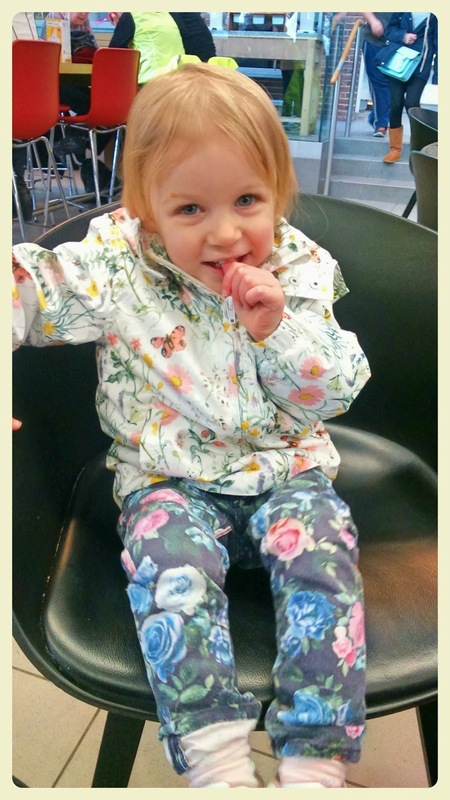 Emily Davies Writes: Happiness is... a two year old! Happiness is... a two year old! Last week I acquired a two year old. I know, crazy, right?! Well, I now very definitely have a toddler rather than a baby. She can talk. Words. Sentences. Requests. No more gobbledy-gook and guess work, she can make her needs known very clearly when she wants to! She desperately wants to walk... everywhere. (She gets that from me, except I'm quicker than her!). She has pretty much done teething... and we barely noticed. She goes away for sleepovers. She sleeps nearly twelve hours straight every single night (hallelujah!). She has a very high sense of morality (as in, she'll scream NO! in a very loud voice if anyone, including you, does anything that is against the rules!). She loves to garden (thanks Nana). She loves books, loves 'reading' and loves mummy reading. She loves church, loves her bible, loves to clap, dance and sing (praise Jesus!). She is basically an all round very independent, very confident, very self-assured little girl. She fills our house with laughter, joy and satisfaction. She makes everyone who walks through the door feel welcome and I am convinced that she will go on to achieve incredible things in life. But she also has a much softer side. Lots of socialising overwhelms her. She will often go and colour quietly in a corner if we've been very busy, just needing a few moments to herself to recharge. Sometimes she'll just climb up for a hug and fall asleep if we haven't spent enough time together. 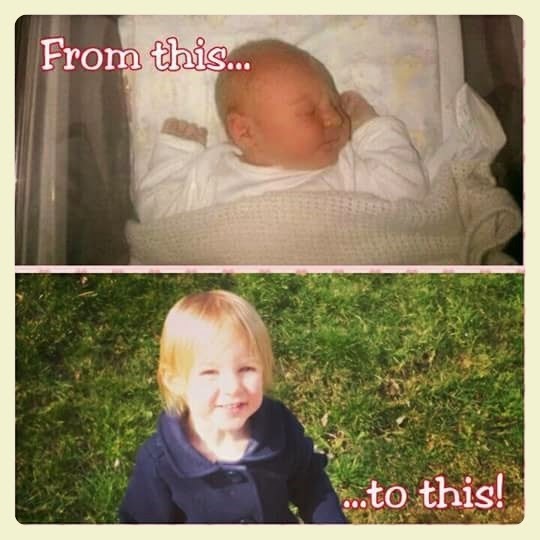 Quite frankly, she's the best little girl I know (mummy's biased) and I love her to bits and am so proud of her. How in the world we made it to the two year mark, I have no clue. There were moments when I didn't think we would (serious overwhelm) but I've learnt that whatever life throws at you, as a parent, you just cope. God gifts you with an inner strength that is like no other and what a privilege it is to raise up the next generation to change the world. I just hope the next two years don't fly by quite as fast! Happy belated birthday! Time flies, soon she'll go to school. And yes, I remember those 2s, when my little man started to ascertain his independence.